Congratulations to the Home Show organizers for a great event! 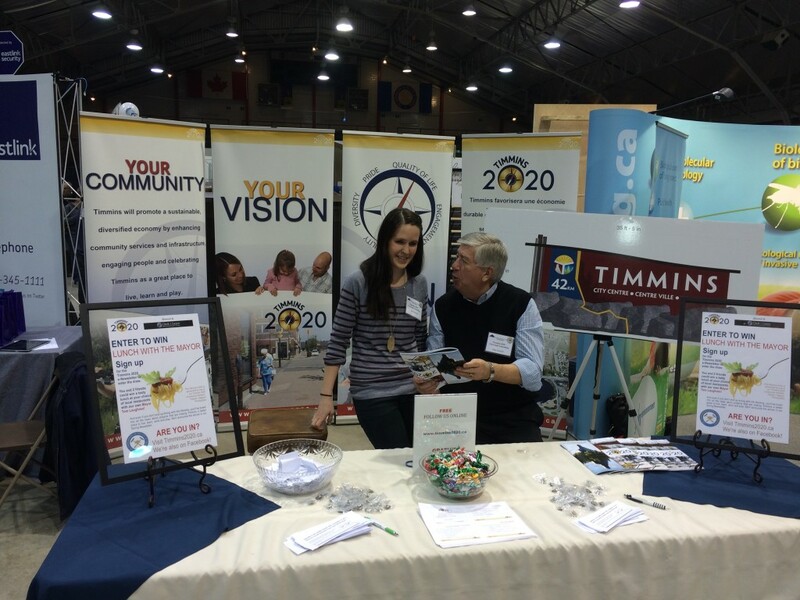 Timmins 2020 will be setting up shop again at the Urban Park this summer, and at the Kayak Festival. 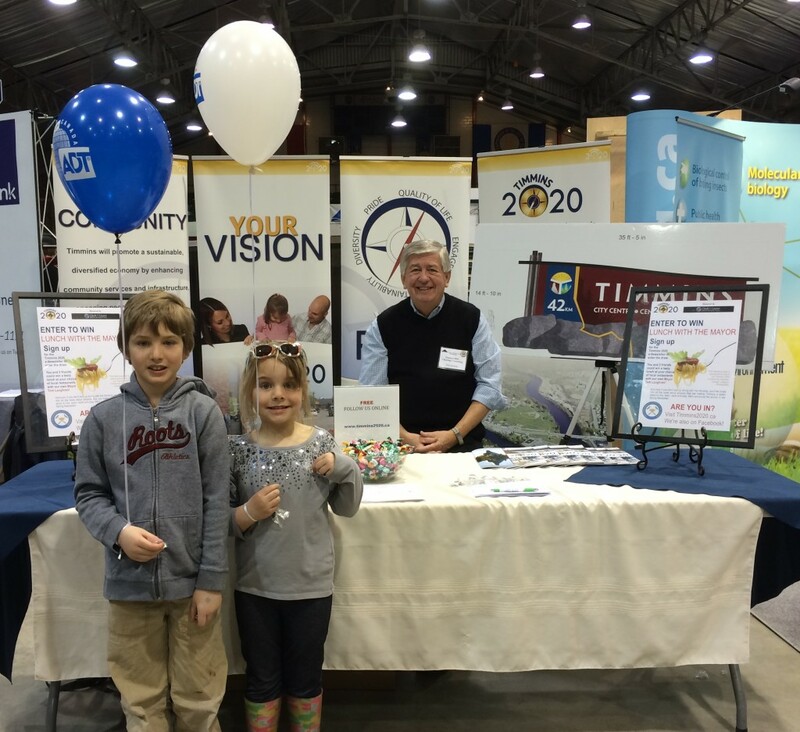 If you’ haven’t stopped by to meet us before, please do. And in the meantime, if you have ANY questions about our Strategic Plan, please get in touch with Mike at mkentish@clearlogic.ca. Timmins sports teams show they’re in! Show your support! Show your face!